As you know, The Scythian Trials, the first book in the new series, debuts this month. The origin of the story stems from an article about a burial ground discovered in Romania, which was believed to be remains of Amazon warriors. These women lived autonomously in villages and sought male companionship for procreation purposes only. I became fascinated with the subject and ended up creating a culture born of strength through equality, and power through knowledge and truth. Honestly, I’ve run the gamut of emotions on this one. The past few years, I’ve taken a hard look at equality, both from a personal standpoint and an intellectual one. I’ve spent hours researching, but when I broached the subject with others, I was surprised at the immediate, visceral reaction. It was as if my bringing it up implied an accusation of racism, misogyny, classism, elitism, or any other awful descriptor that defines someone who cannot abide being on equal footing with the ones they consider less. The reaction to the subject was an eye-opening experience, one that led me to scale back a little world-building in the first book. 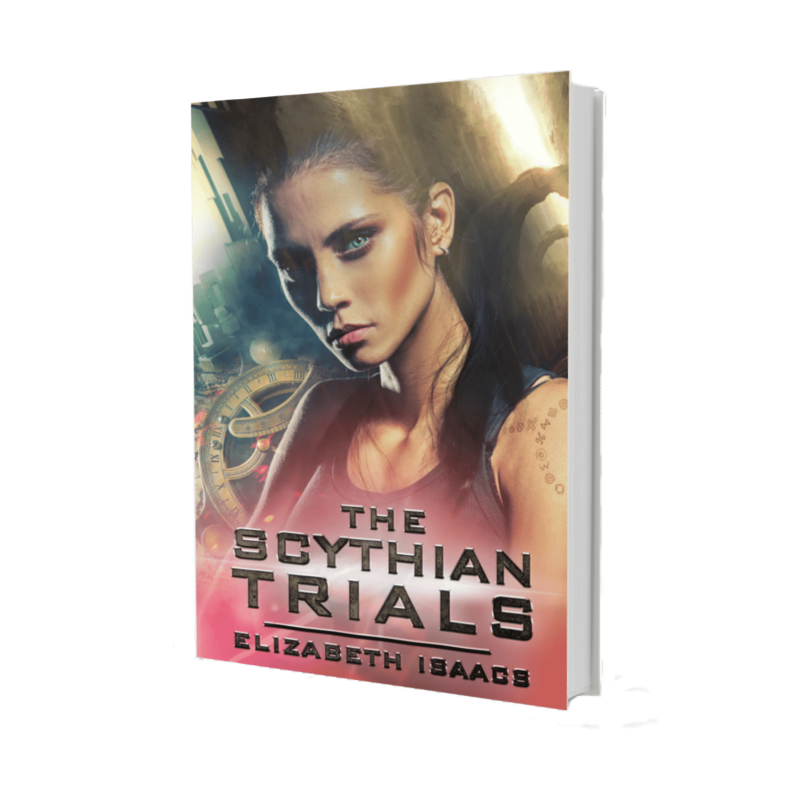 Instead, The Scythian Trials focuses on developing the characters, their interactions, and setting up the over-arching conflict that runs the length of the series. I do plan to go more in-depth into the importance of equality to the Scythians in the next book as we flesh out their world and see how it differs from ours. #1. Equality isn’t like pie- Just because we increase the rights of one group doesn’t mean we decrease it for others. #2. Equality isn’t limited by other traits- Celebrating someone’s strengths, either physically, intellectually, or emotionally, is not tied to feminity or masculinity. This is the most significant implicit bias I’ve found thus far. A woman can be physically strong and still be feminine just as a man can be emotionally expressive without losing his masculinity. #3. 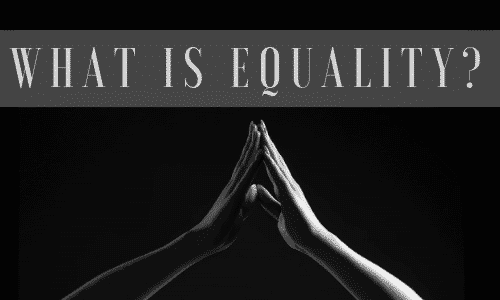 Equity and equality are not the same things-– Equity means being fair or impartial. Equality is the state of being equal. These are two diverse ideologies, yet people confuse them all the time. Creating equity means meeting someone’s basic needs to help improve the quality of their circumstance. In my classroom, I have food for those that are hungry, cards with pictures for those still learning to read. I’m not lowering my standard or “giving” them anything. I’m meeting their need so they, too, can achieve at high levels. Equity is extremely important in early education as it allows the children to develop a sense of equality regardless of their home life. #4. Equality isn’t quantifiable-this is the crux of the issue. 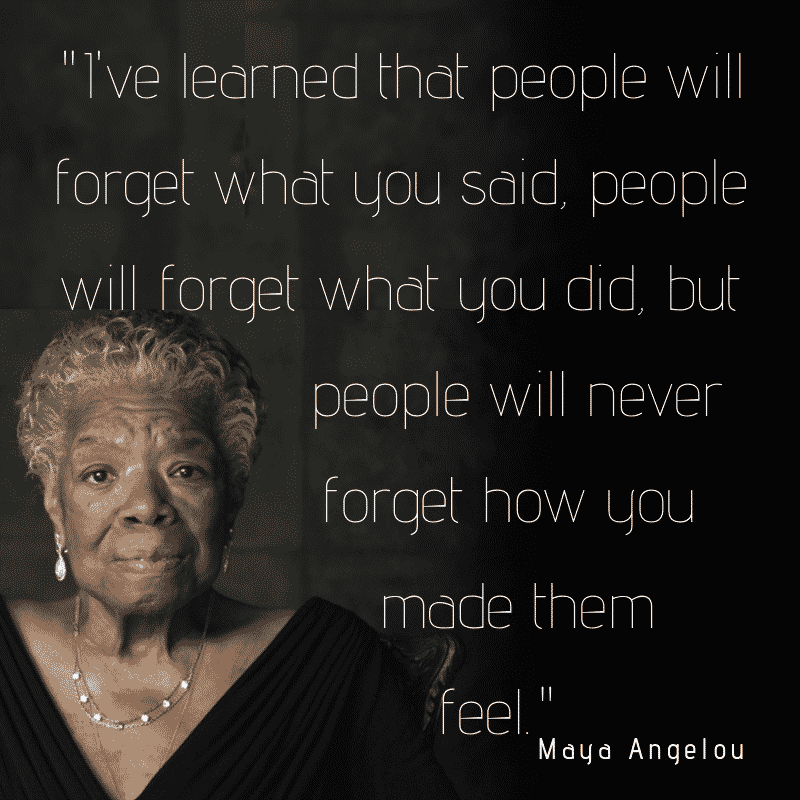 Feeling equal to someone else comes from an emotional place and cannot be measured. For most of us, worth and value as human beings are interwoven into the very fabric of the word. Feeling discounted, less in some way, has happened to everyone I know at one point or another. It’s something we never forget, and it strikes the heart of us all.